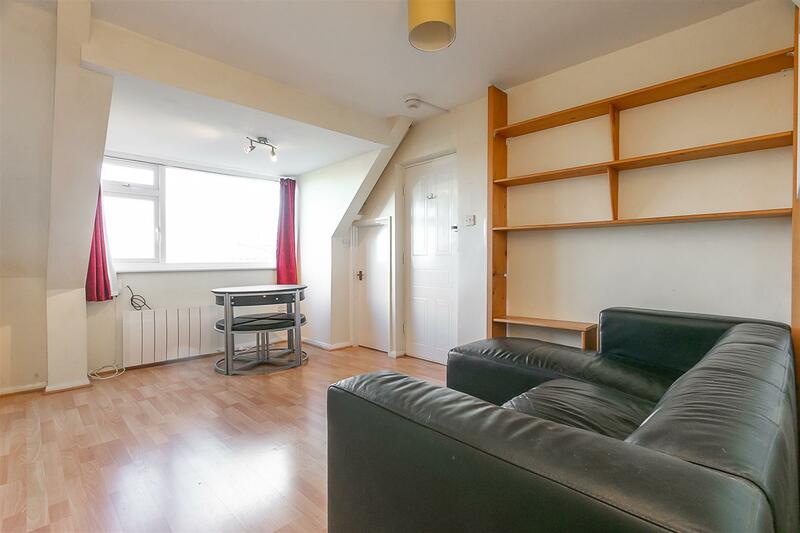 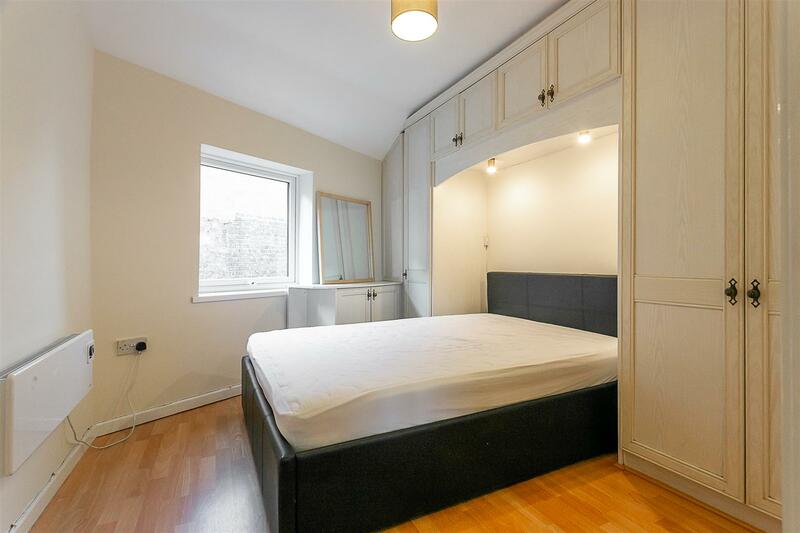 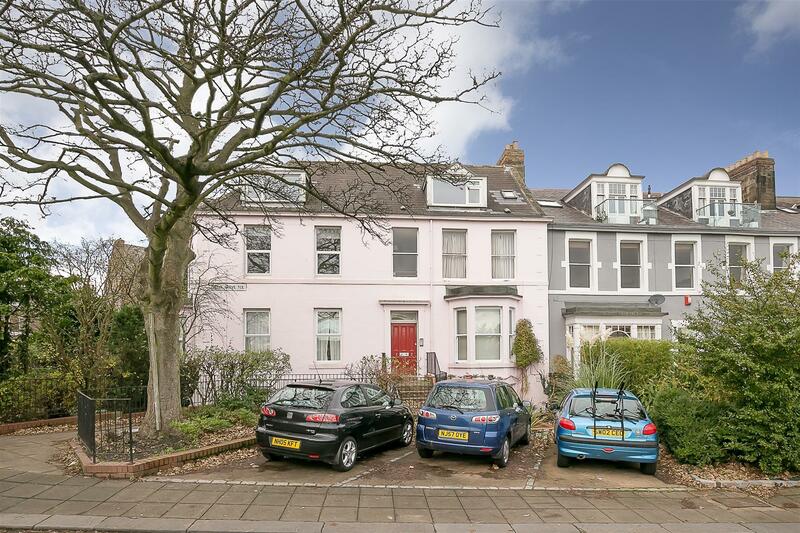 With open aspect views and no onward chain, this second floor conversion apartment is ideally located on Belle Grove Terrace, Spital Tongues. 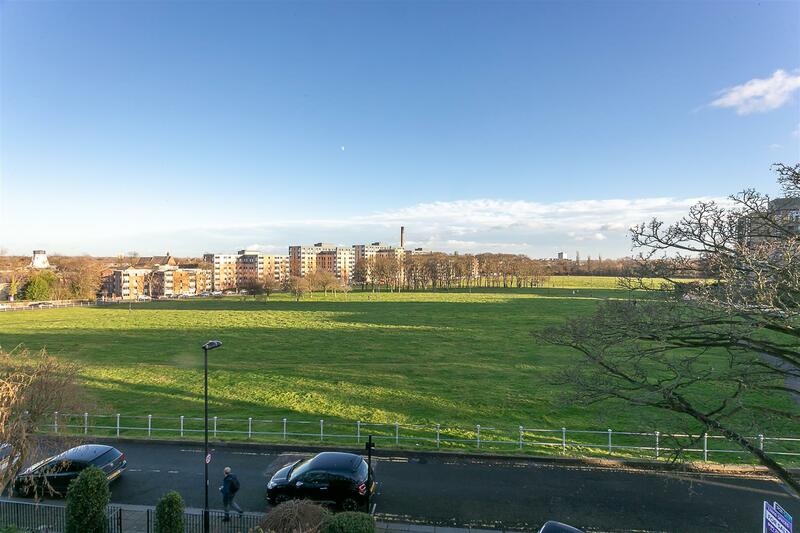 Belle Grove Terrace, close to Newcastle University and the Newcastle Hospitals is perfectly placed to give access to the surrounding greenery and indeed Newcastle City Centre itself. 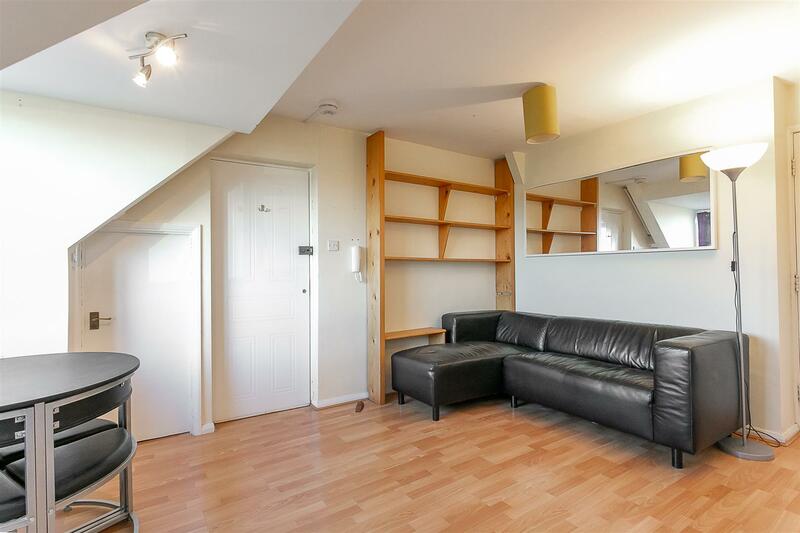 The apartment is ideal for first time buyers or for those requiring a city base. 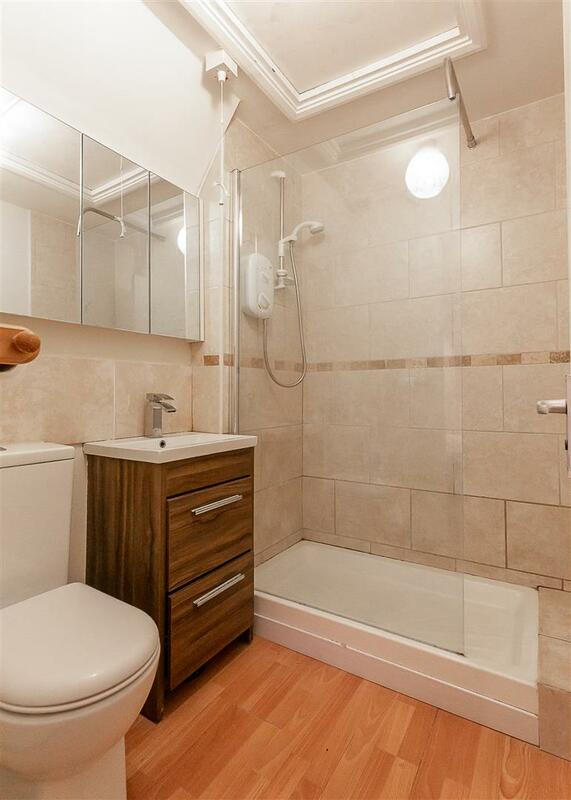 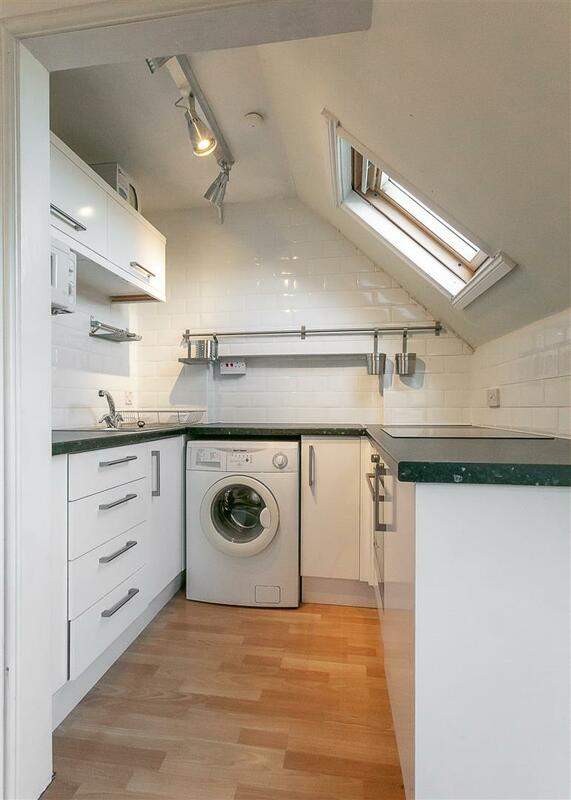 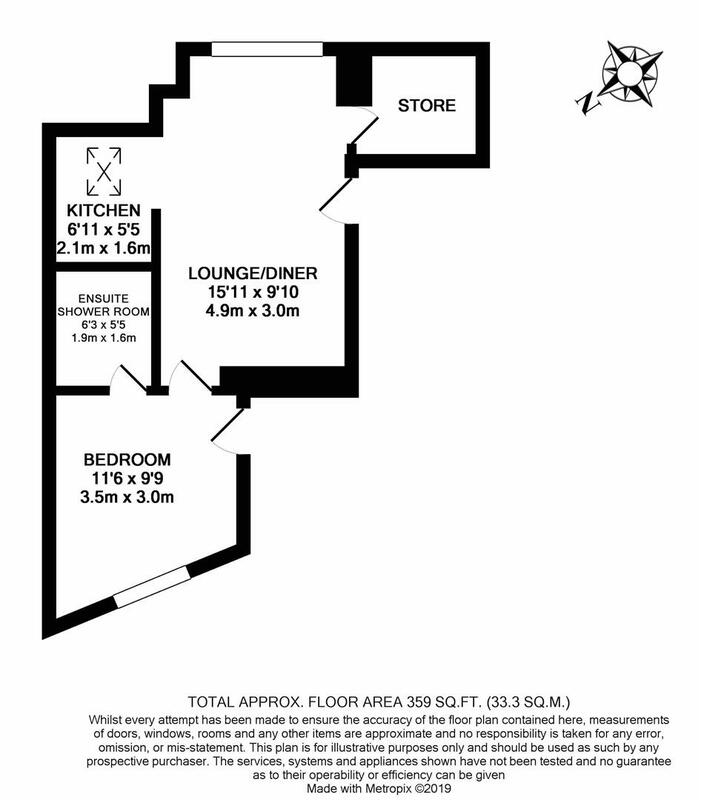 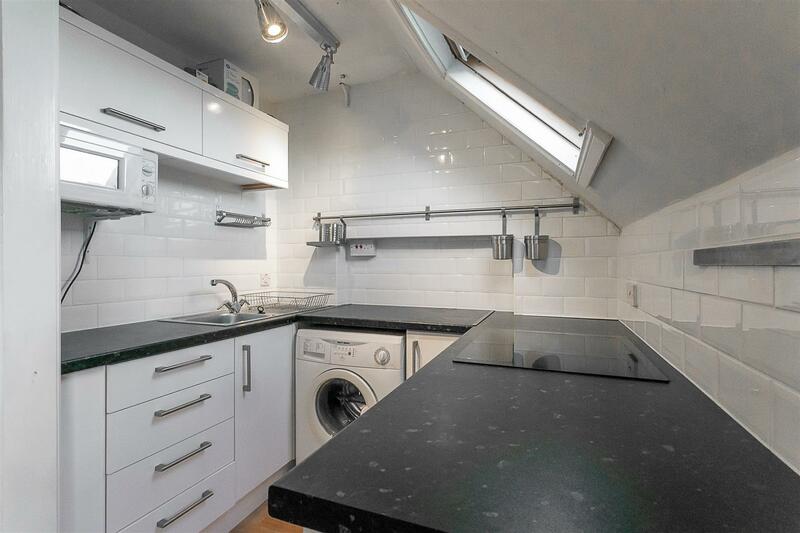 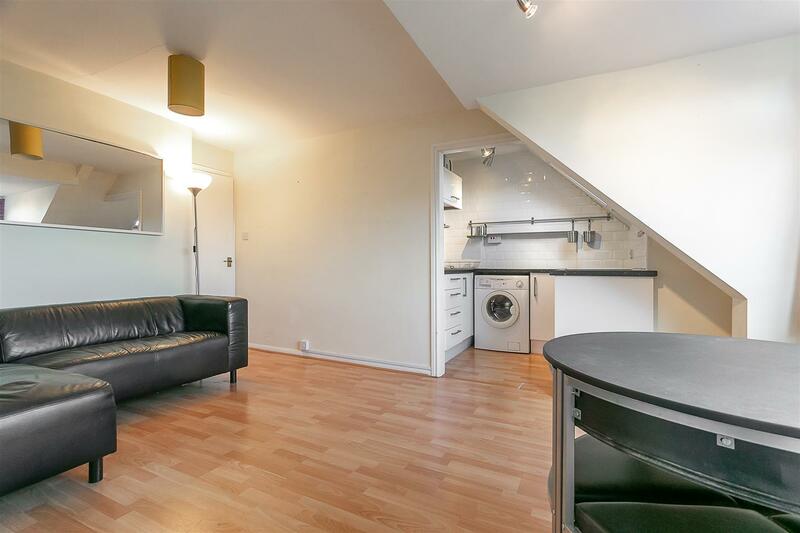 The apartment has been previously let at £550 PCM providing a potential 7.3% yield at the asking price.